Robert Downey Jr. as Tony Stark in Avengers: Infinity War. Well, if you’re in the US, that is. 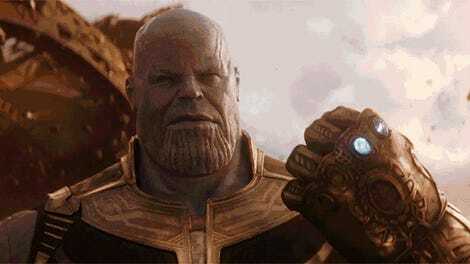 Marvel Studios just made a surprise announcement that Avengers: Infinity War has moved its US release from May 4 to a worldwide release on April 27. 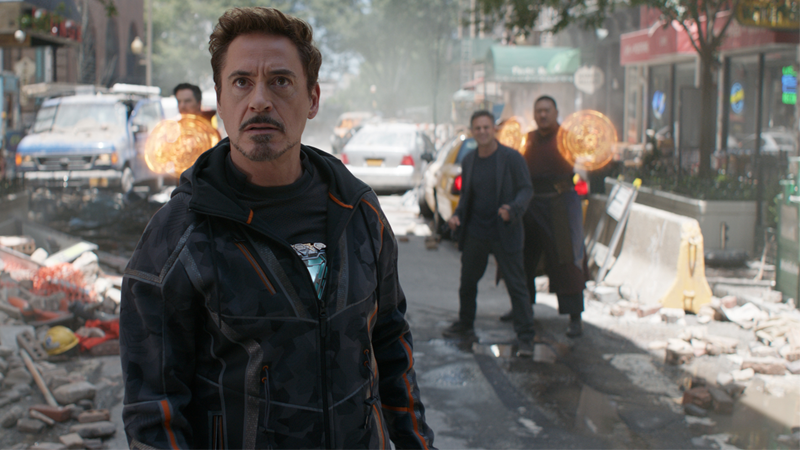 April 27 was already the premiere date for the film in the UK, with releases in that week across Europe as well—traditionally, Marvel movies have come out a little earlier in Europe than they have in the US. That won’t be the case for Infinity War now though, meaning Europeans won’t be able to spoil the film for eagerly-waiting American audiences. Plus, everyone can now get excited together! And, from a Disney standpoint—and perhaps the most likely reason for the change, beyond a little fan-goodwill—it now means that May is left wide open for the studio’s other big blockbuster for May, Solo: A Star Wars Story, which is currently set for May 25. It’s going to be a busy month at the House of Mouse.